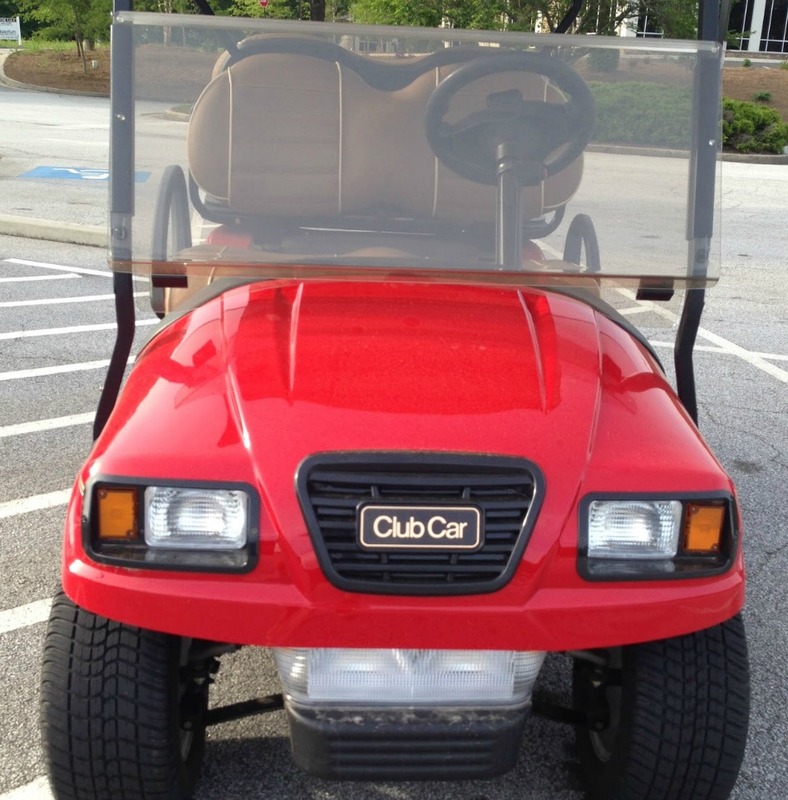 Club Car manufactures a wide range of gas and electric powered carts. 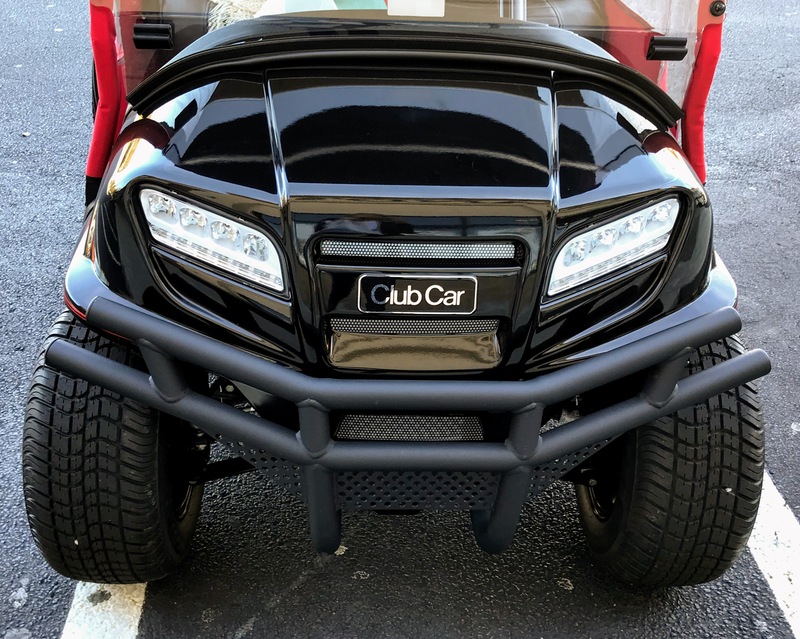 Club Car is best known for its golf cars and utility vehicles but they also offer carts for commercial, industrial and recreational purposes as well. The Corporate Headquarters and manufacturing facilities are located in Augusta, Georgia, USA. Several of our local golf cart dealers prefer the Club Car over EZ-Go and Yamaha, stating that the Club car offers more value. 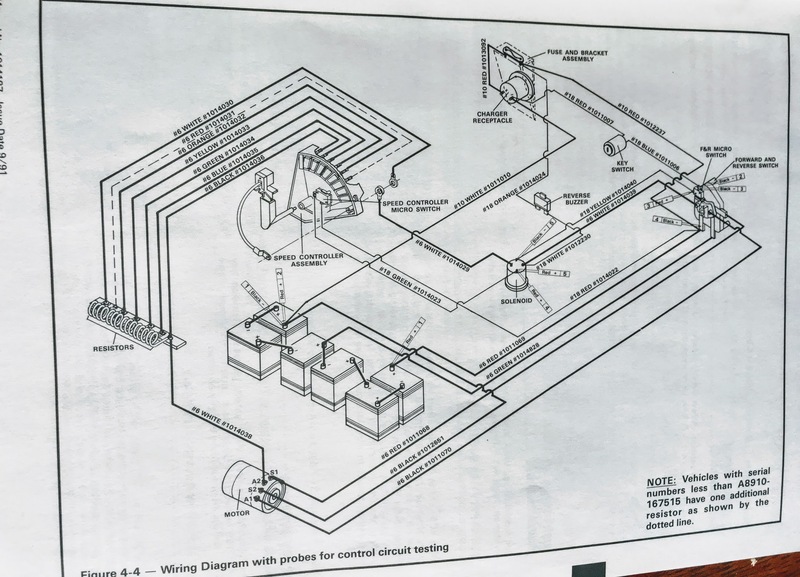 The DS (Direct Systems) model has been in production since the early 1980's with very little changes. They got it right the first time and are not replacing parts with cheap plastics, like some of the other companies. For several of our local golf cart dealers, Club car has become the cart of preference. As Brandon from Affordable Golf Carts states, "There are less issues with Club than with any other make." 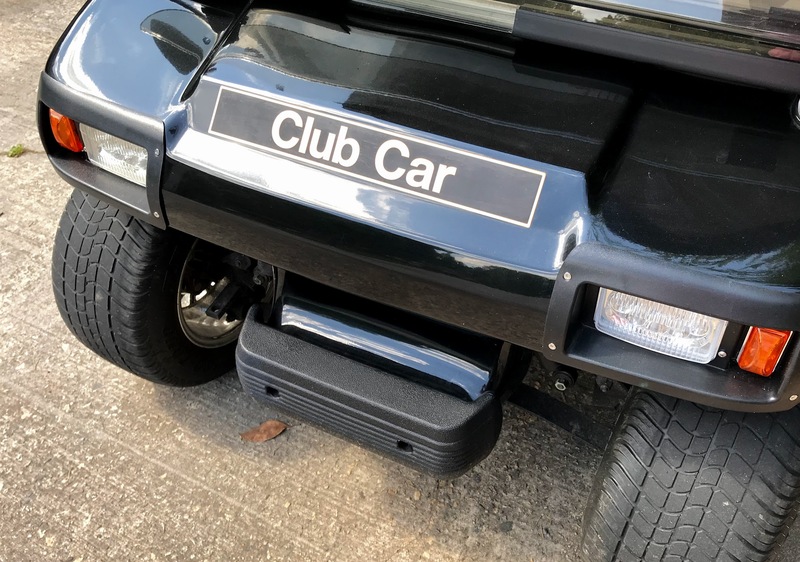 Because the Club Car has pretty much stayed the same for the past 10-15 years, it makes it easier to replace Club Car parts. 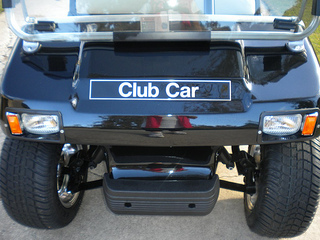 Club Car came out with a new updated design in 2004 called the Club Car Precedent, although they also continue to make the DS model, their standard Club Car. I like the contemporary design of this electric golf cart which is the most obvious difference between the two models. Club Car accessories include golf cart steering wheels, seat covers, windshields, heaters, wheel covers and storage organizers. Some accessories are specific to a make and model of golf cart, and others are considered universal - meaning they will fit on any manufacturers cart depending on if its a 2 or 4 seat golf cart. Consider a used Club Car golf cart if you are wanting to buy or replace your existing golf cart. 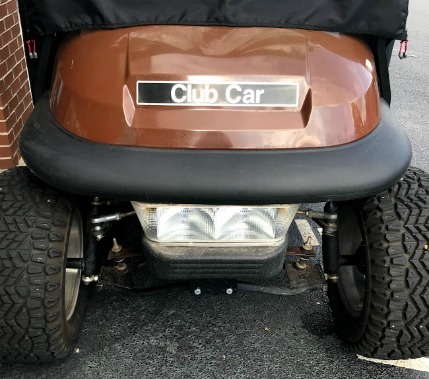 I bought our Club Car used 14 years ago and it has been very low maintenance even with lots of personal use and use on the golf course. I maintain and do most of the repairs on my Club Car. We use it of course for golfing, but is our mode of transportation in the golf cart community we live in. 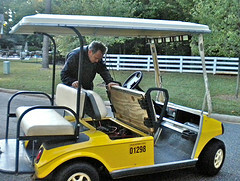 It has been a great electric golf cart for us, requiring very low maintenance. We've replaced batteries and parts and have had it painted. So it looks and runs like new. Club Car golf cart parts are easily purchased online through several different websites. You might even want to consider buying used club car golf cart parts. I've done both. Most recently I replaced a solenoid that wasn't working with a used one and my cart works great. Find out what you need to know before ordering parts for your Club Car. 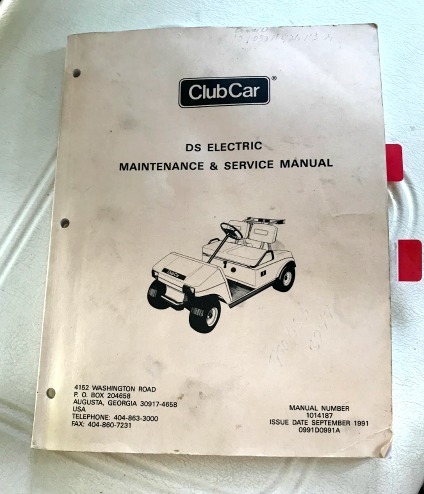 The Club Car Service Manual is not available from the Club Car website or online as a pdf file. At their website, you are instructed to contact your local Club Car Dealer. However, when I checked around, none of our dealers keep them in stock, but they can order one for you. You might as well do that yourself. If you have a Club car golf cart, you may be wondering what is the best deep cycle battery to use for your Club car. There is no one specific Club Car battery, but rather several different manufacturers you can choose from. What is the most important thing to know is whether you need 6 volt golf cart batteries or 8 volt golf cart batteries. 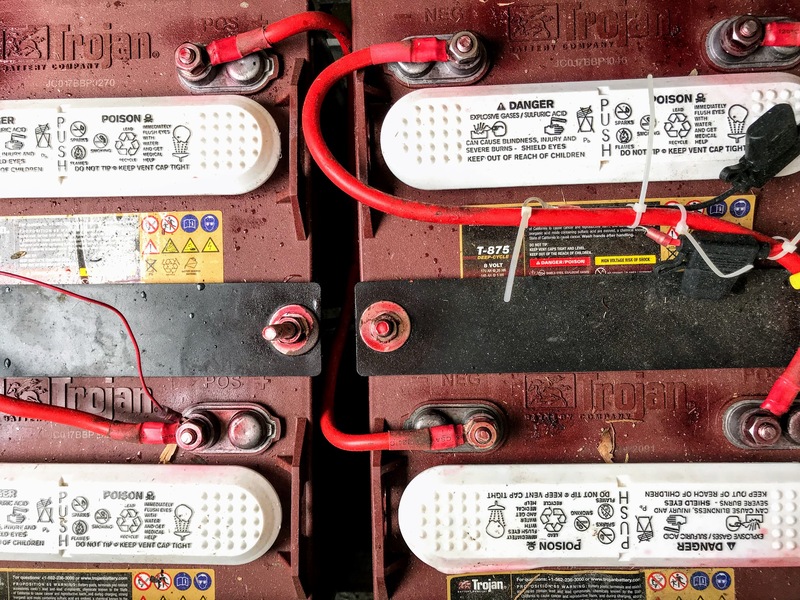 Find out the best way to charge your golf cart batteries, how to maintain them and the most recommended golf cart battery makes. 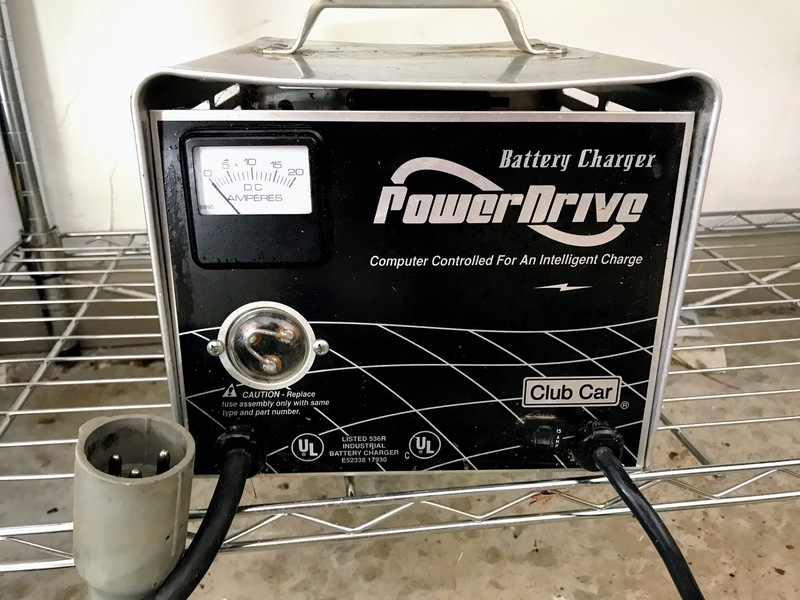 We own a 1985 Club Car that of course came with a Club Car battery charger. It has performed very reliably for many years. Normally, if your golf cart battery charger is not charging - the problem is usually not the charger. 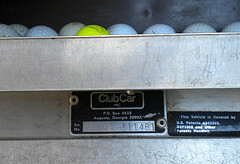 It is important to know the golf cart serial number for your Club Car. It provides information on the make, model and the year the golf cart was manufactured. This information is necessary when buying Club Car parts or if you need to register your golf cart. 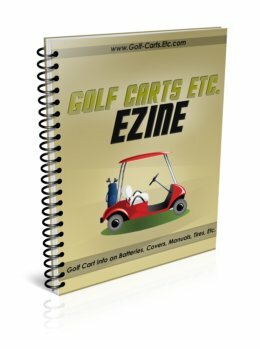 The Club Car Service manual is not available as a free download from the manufacturers website (like other golf cart companies). They request that you purchase it from your local Club Car dealer.